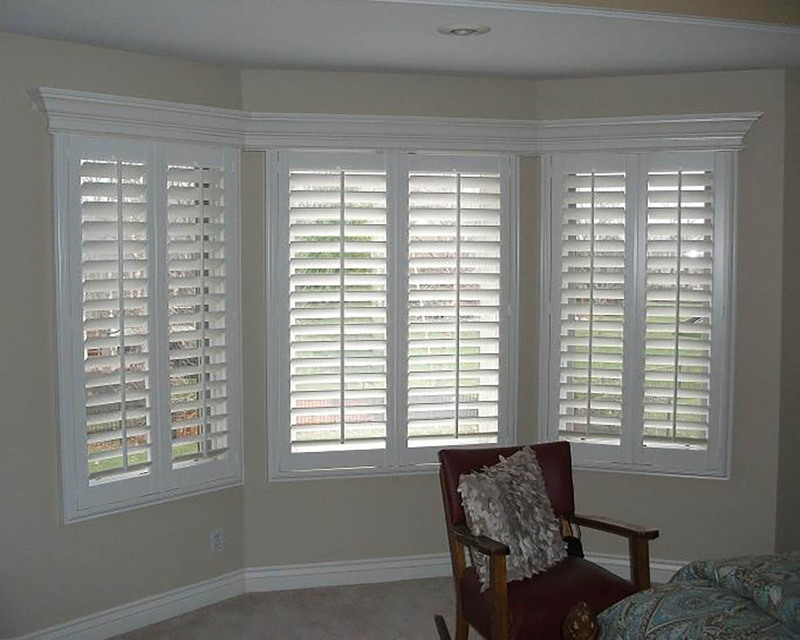 Extra Shutters and Shades, Inc.
Our hand crafted PVC composite shutters are custom built to specification using high quality materials and superior craftsmanship. 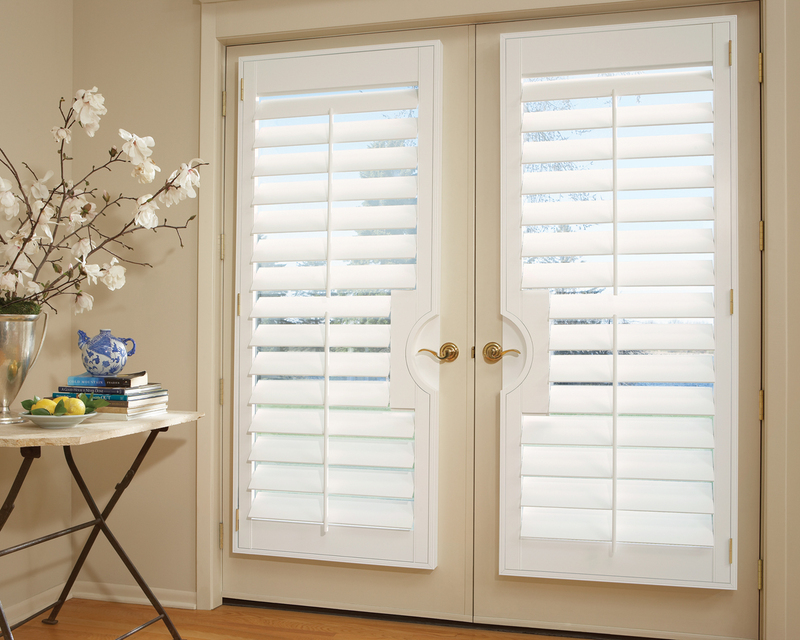 Modern production techniques preserve historical accuracy in both design and durability of our shutters. While our facility is capable of mass production, custom woodworkers hand assemble every shutter to ensure accuracy and quality. Accuracy and quality are ensured by high manufacturing standards and quality assurance processes. Components are milled at our factory ensuring structural integrity from the initial specifications to the finished product. Custom options such as rail placement, rail modification, louver angles and arched tops are available due to the expertise our master craftsmen. Such custom options are inexpensive, allowing for flexibility and allowing our clients to use their creativity to design shutters which fit their taste and style. Keen attention to detail and careful planning is given to each shutter design to ensure that the product meets and exceeds customer expectation. Whether your needs include PVC Composite shutters built to custom specification or simply to standard styles, you will be pleased with our extensive knowledge and ability to produce a truly superior custom shutter. 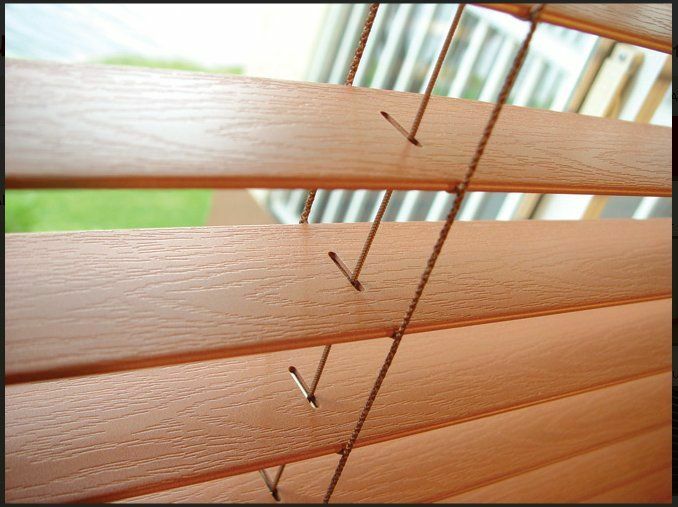 Faux wood blinds offer homeowners all the classic style of real wood blinds, but with the added durability of composite blinds. This allows them to resist moisture in very humid or wet environments. 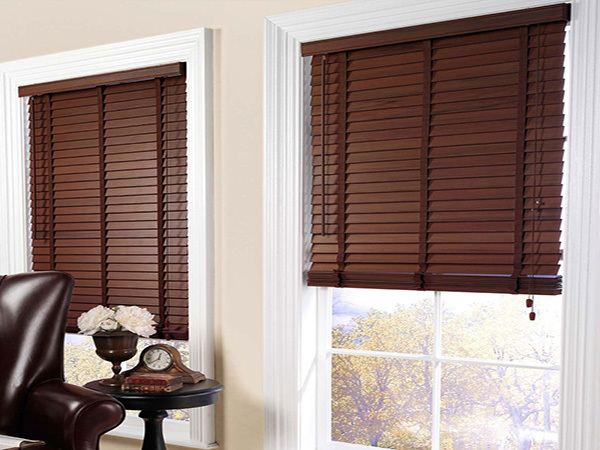 Faux wood blinds are perfect for waterfront homes and also perform well in steamy bathrooms and hot kitchens. Choose from a wide variety of paints and finishes to complement almost any home decor color scheme. Made from durable polymer materials, faux wood blinds wont crack, chip, or peel, and have UVA inhibitors that keep them from yellowing. They are available in 1" - 2½" slat sizes to give you the option of emphasizing either your roman decor or your outside view. A heavy-duty slim design head rail and crash-proof cord-lock ensures smooth and reliable operation every time. 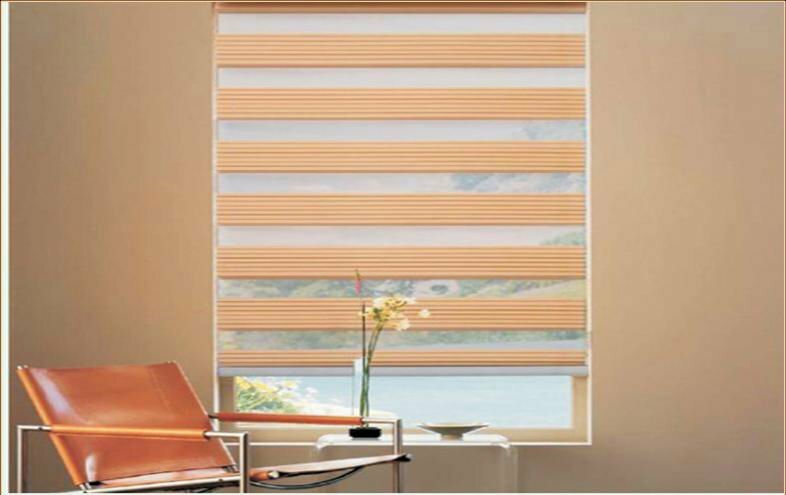 Our roller shades exude contemporary sophistication with their clean lines and simple design. They are highly customizable with a wide array of colors and fabrics available for you to choose from. 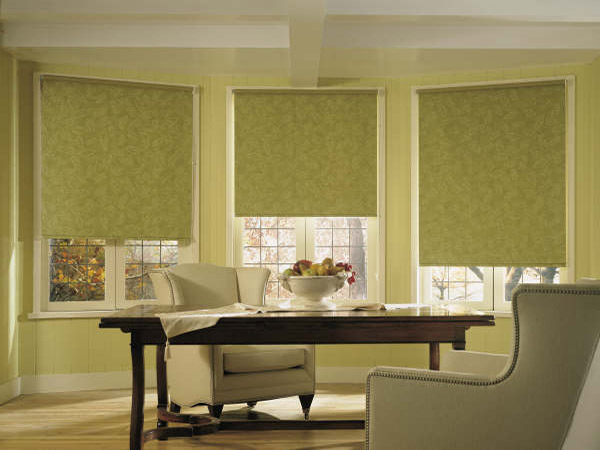 Roller shades are easy to operate, affordable and have diverse light-filtering options for greater flexibility when it comes to controlling incoming sunlight. These window shades easily complement the personality and style of any home and are an especially great options for living rooms and bedrooms. Roller shades are an ideal combination of practicality and style: opacity levels include sheer, light-filtering, room-darkening and blackout for your preferred amount of privacy and light control. Durable and dependable, roller shades come in a wide array decorative fabrics and grass-like weaves that can be coordinated with most sliding panels for total room decor. 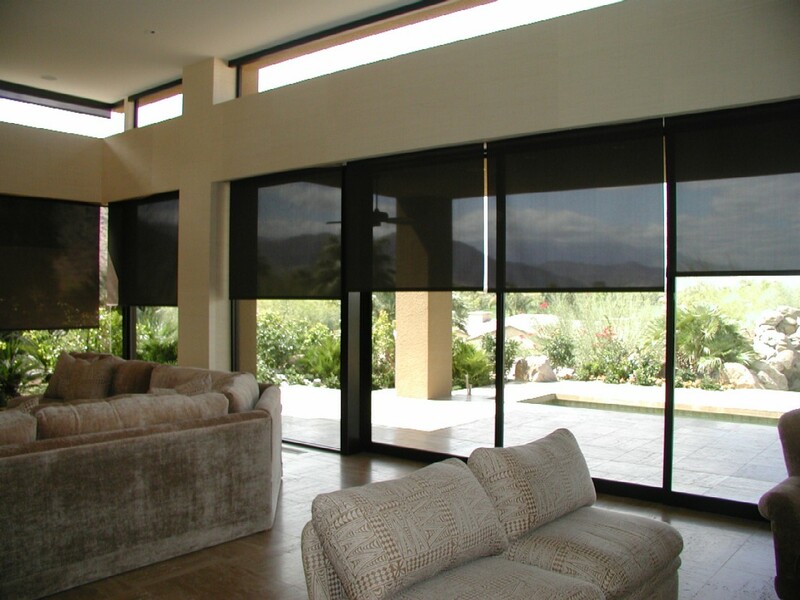 Roller shades are easy to operate with various control options, including continuous-loop lift, cordless lift, smart pull lift, and motorized lift – a popular option for homes with pets and small children. They are available in over 100 screen styles with openness factors ranging from 1% to 25% to provide just the right amount of UV protection. With decorative options like valances, cornices, and scallops, every window in your home can be a form of creative expression. We contacted Extra Shutters for a hotel renovation, they quoted not only the best prices, but also the best products. 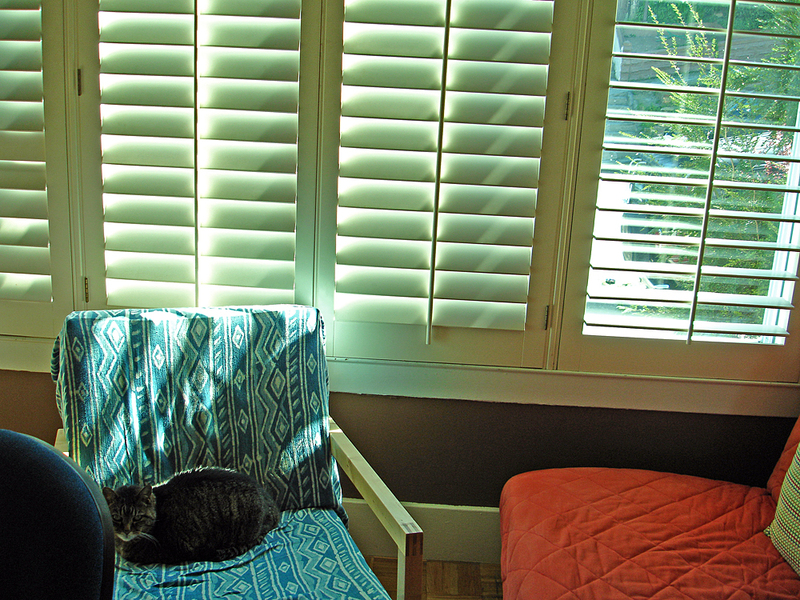 Our clients love our window shades. Thank you Extra Shutters! I'm- absolutely in love with my new roller shades that I got from Extra Shutters. I ordered mine with a remote control so I don't have to stand up to close the windows. Thank you Extra Shutters for making my life easier. 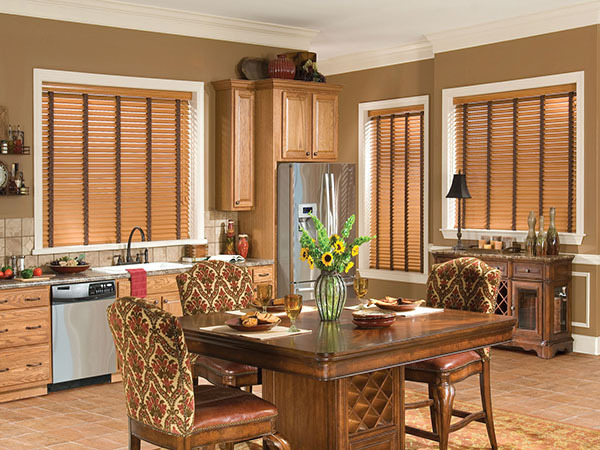 Extra Shutters And Shades is a great company with awesome products. © Extra Shutters and Shades, Inc. 2014 All right reserved. Designed by Two Guys and a Website.